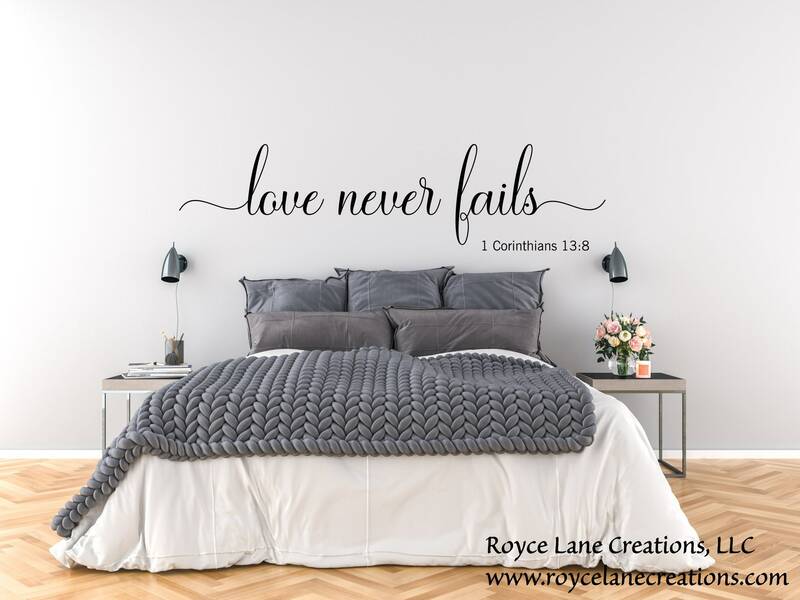 This Love Never Fails Decal is made with a very lovely flowing font. It is simply elegant. The decal is perfect for any master bedroom. 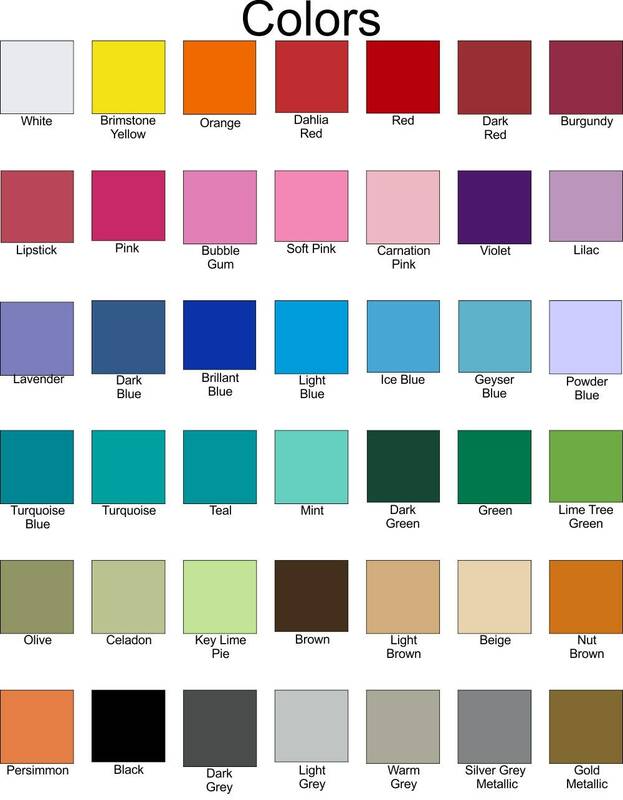 Please measure your surface for the best fit for you.